TechnoServe remembers Paul Soros, a longstanding member of our Board of Directors. 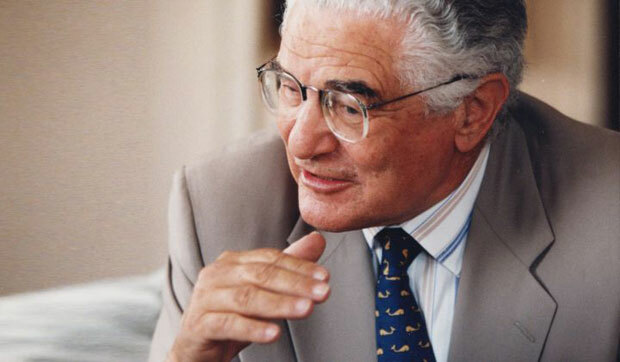 Paul Soros, a successful businessman and philanthropist, died Saturday at age 87. Paul was a member of TechnoServe’s Board of Directors for more than 20 years before retiring last year. He had a strong understanding of our mission. He was generous, thoughtful, and a dedicated steward and mentor. We are thankful for Paul's remarkable service to TechnoServe. Read about Paul’s life in his obituary in the New York Times.